The sheets etc are pristine and the folding is a credit to you and your workforce. It’s very important to me to have this level of service as it reflects on my own business, helping to keep up the high standards that we set. So once again, thank you. Our laundry used to be done in house; however we had been looking to change to a more efficient and effective laundry service which was achieved with YPLS. 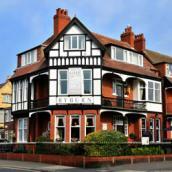 Convenient pick up/delivery times and trustworthy service allows us to work in confidence. Premier Laundry Company are extremely reliable and suit us perfectly, collecting from us on Monday, Wednesday and Fridays (even collecting on Bank Holidays). I find the level of service spot on as the laundry comes back clean and pristinely ironed. Guests often comment on the standard of bedding and how impressed they are with it. The laundry comes back in manageable separate piles i.e duvet covers, sheets etc so on a busy morning we can easily select and distribute the correct bedding for each guest room. 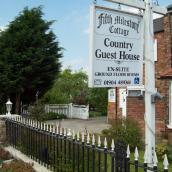 Prices are very competitive for the York area and we will continue to use them in the future. 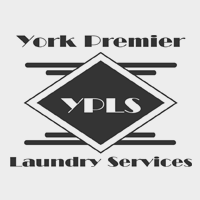 I have been with Janet & Carol at York Premier Laundry Services for a couple of years now, and have found them to be a service which provides a personal touch and friendly approach.